The building expanded again in 2010. This time, vertically. Randal’s Rooftop, our 1,125-square-foot rooftop deck, holds just over 100 customers.  Like Kelly’s downstairs, the deck features multiple flat-screen TVs, restrooms and a full-service bar year-round. That's right. We enclose and heat the deck when it gets cold. Rain, snow or sunshine, the rooftop deck is a prime hangout spot in Westport all year long.